Niche as a brand has continually evolved and changed time and time again over the years. 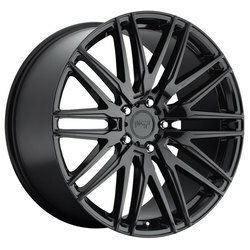 The manufacturer constantly pursues the latest innovations and techniques to built the hottest wheels available in the aftermarket industry. From Big Bling to small Tuner, Niche has truly tasted every aspect of the wheel industry. 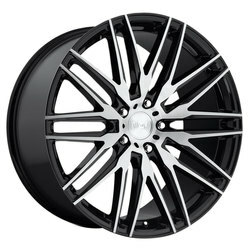 Not until the recent past has Niche actually found its own true Niche in the wheel game. Today, the company provides new and innovative styles and finishes with an ever-expanding lineup of models to choose from, each of which is designed to enhance today's performance vehicles.